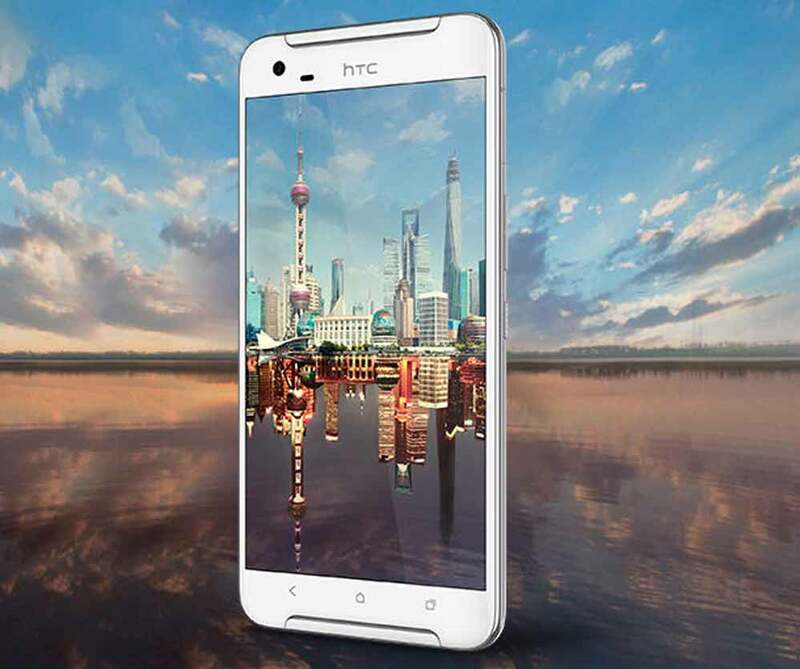 HTC One X9 has been officially launched by the company on Christmas eve in China. The One X9 comes with decent specifications under 25K price tag. It is stable competitor for HTC One M9s, One M9e, OnePlus 2, OnePlus X, Xiaomi Redmi Note 3, MI-4, LETV LE MAX, Samsung Galaxy A9, iPhone 5s and LG Nexus 5x. HTC One X9 featuring 5.5inch 1080 x 1920 pixels Capacitive display with Corning Gorilla Glass protection is priced under INR 25K. It is attained with 32 gigs of internal storage and runs on Android v6.0 Marshmallow. It is a DUAL SIM smartphone with 4G LTE connectivity. The One X9 is equipped with 13MP main camera capable of recording & playing 4K ULTRA HD videos and 5 MP selfie taker. It draws the power from 2.2GHz Octa-core processor integrated with 3GB of RAM. It gets the juice from 3000-mAh battery offering 15 hours talktime. Apart from the above specs it also features Optical image stabilization (OIS).For better graphics and gameplay there is PowerVR G6200 GPU. It is 7.9mm thick (metal body) and weighs 170 grams. 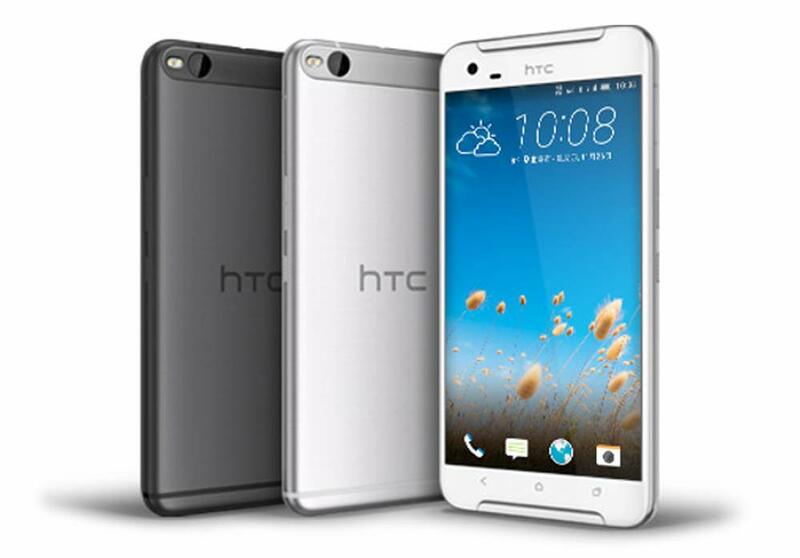 The HTC One X9 is priced at RS 24999 ( U.S $390) . It will be available in Black, White, Silver colors. It is currently available in China only.